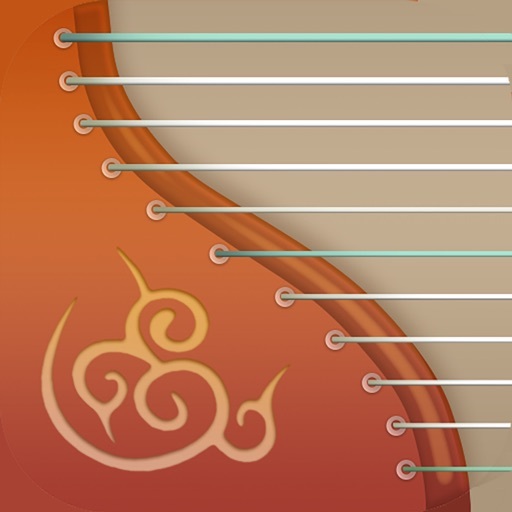 Guzheng is a Chinese plucked zither that has a history dated back to 500 B.C. 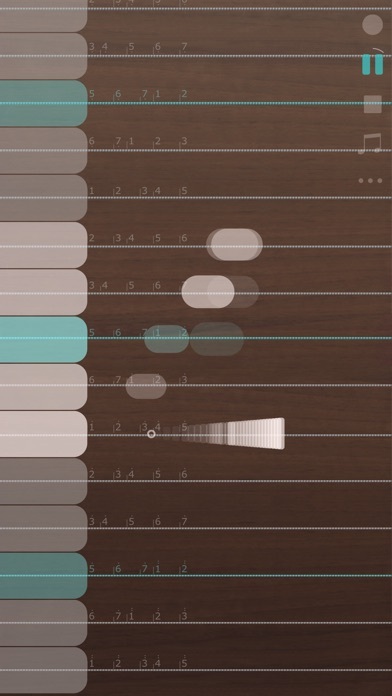 It is rich in playing techniques. 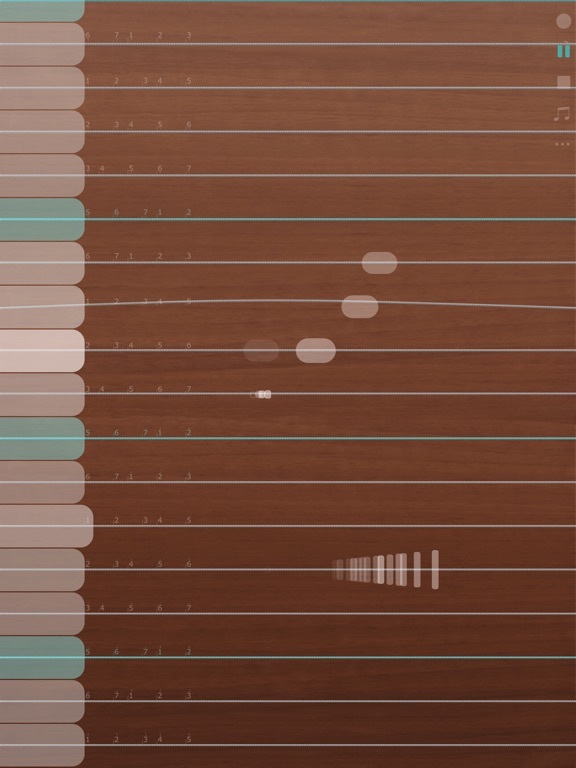 The performer plucks the strings with his right-hand fingernails, while his left-hand fingers apply pressure to the strings to execute vibratos, slides, other embellishments and occasional plucking techniques. 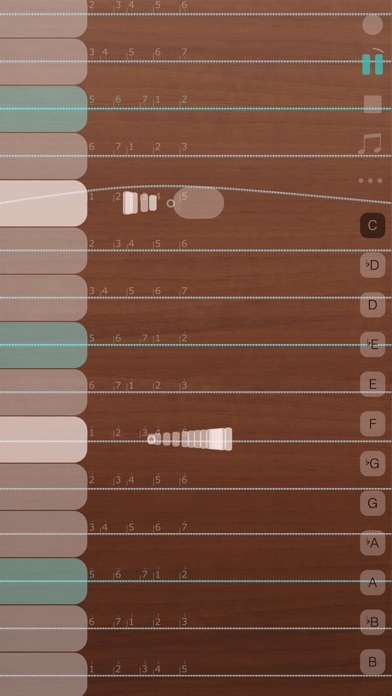 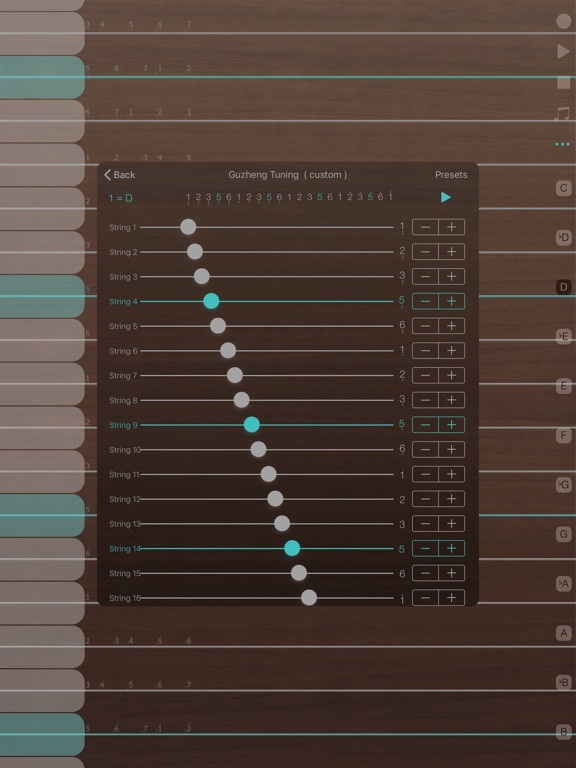 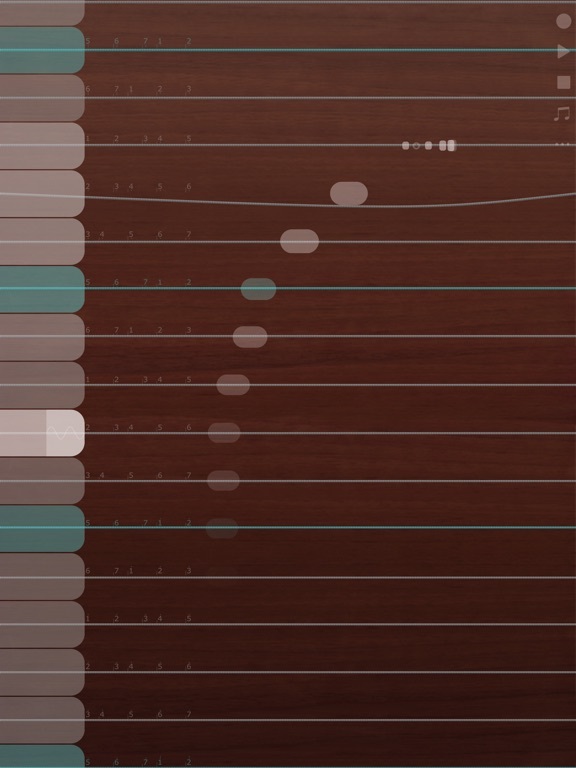 √ Flexible Guzheng View, easy scrolling and zooming with drag / pinch gesture on the Pitch Slider Bar. 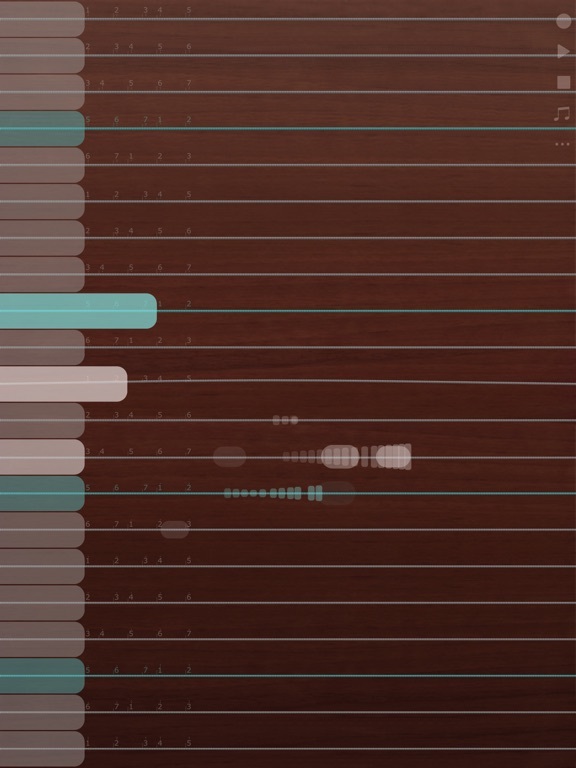 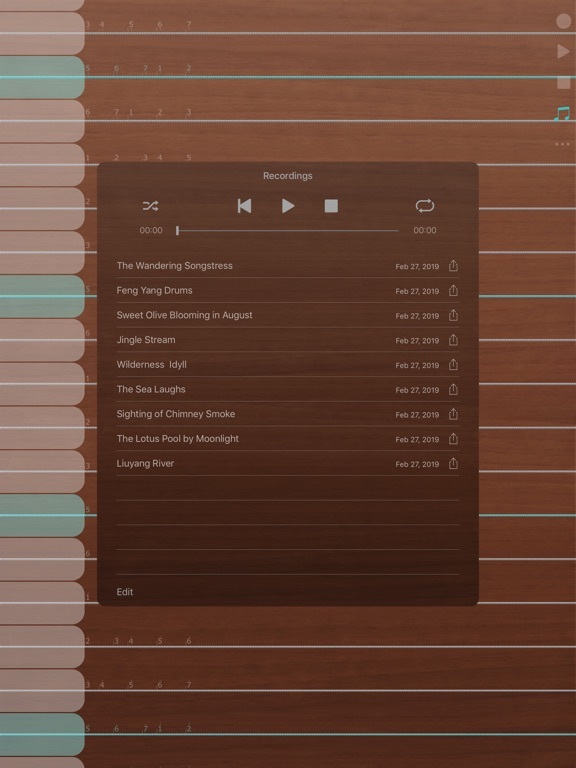 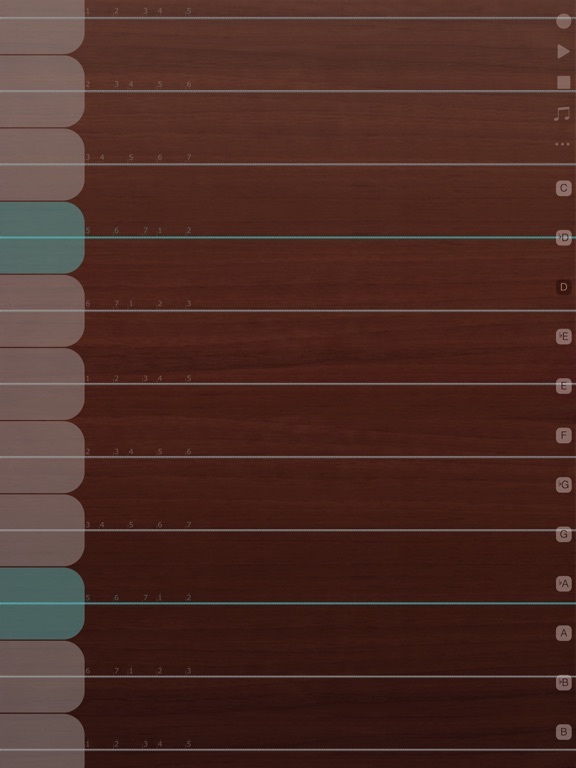 √ Record your songs, and songs can playback with animations. 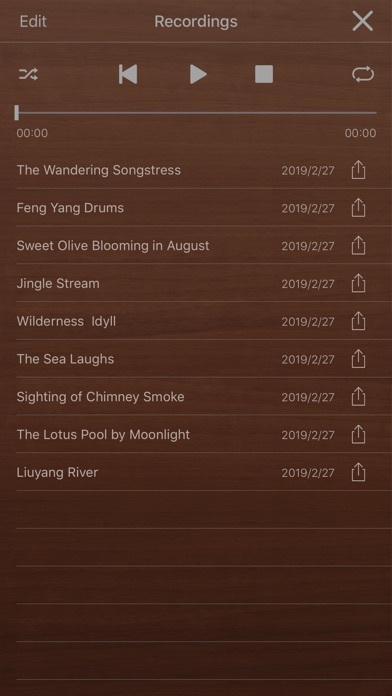 √ High quality stereo samples from Guzheng. 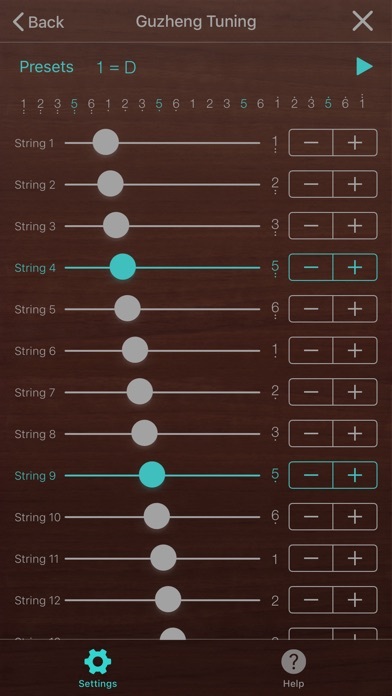 √ Automatically play "Shake" technique (自动摇指) when touches moving on the string horizontally. 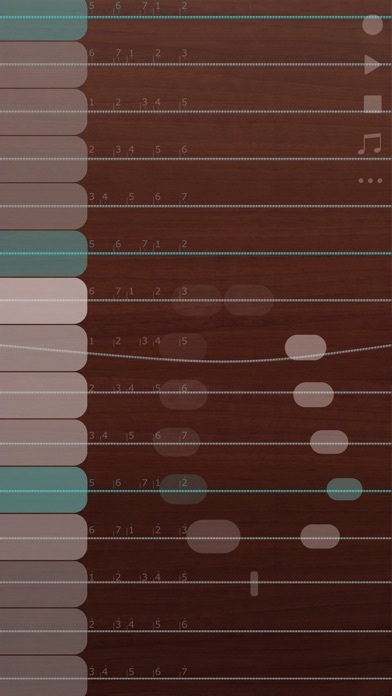 √ Smart snapping to the correct pitch grid when moving the pitch slider. 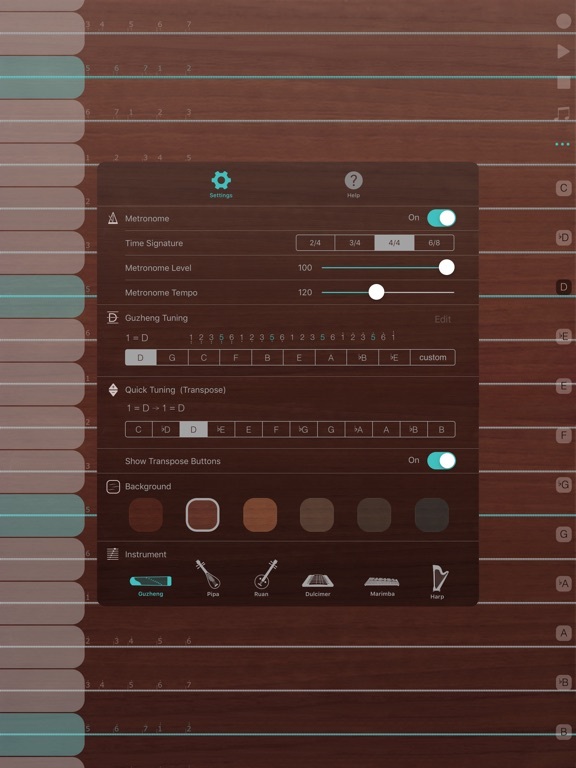 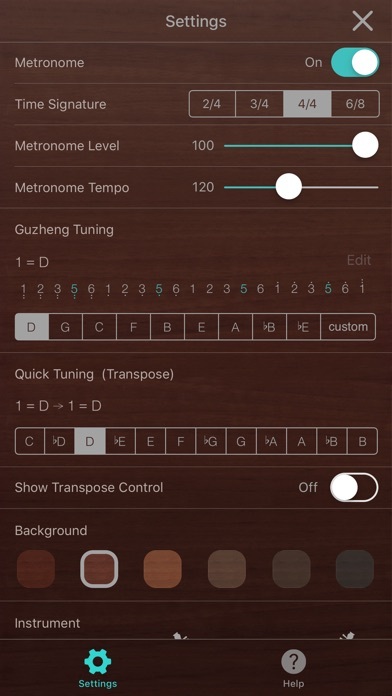 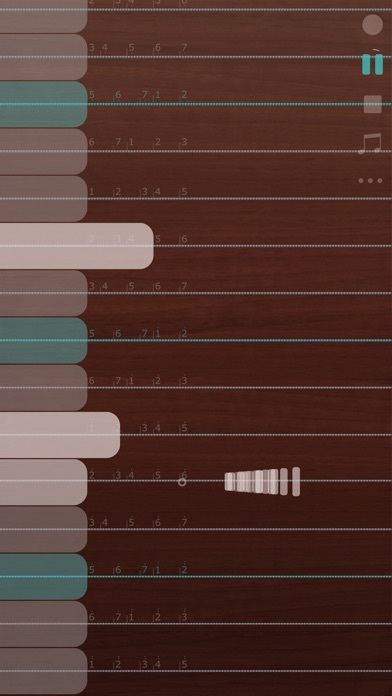 √ Tuning as Stantard Guzheng tunings or Custom tuning.